Are you looking for the perfect Christmas gift, Hanukkah gift, birthday present or baby shower gift to buy a parent you know? Are you also looking to save yourself a little cash? 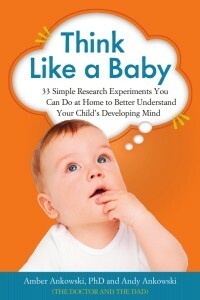 Well you’re in luck, because right now, our parenting book – Think Like a Baby: 33 Simple Research Experiments You Can Do at Home to Better Understand Your Child’s Developing Mind – is on sale for 50% off! Check out the deal link and promo code below. Whether those words come from a babysitter, a teacher or the judgy lady in line behind you at the grocery store, they’re usually the last ones you’d ever want to hear about your kid. But even if we just described your teary-eyed tantrum-throwing tyke to a tee, don’t worry! There’s another kind of dramatic that can be really good for you – and for your kids too! 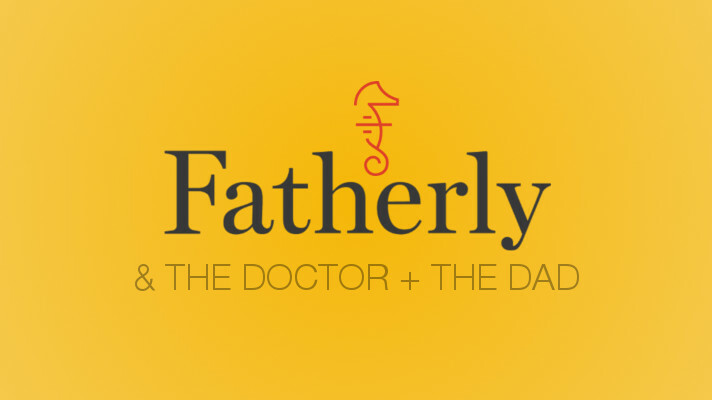 Now the Fatherly website isn’t JUST a place to find reviews of giant squid stuffed animals and stories about fathers and sons who bond over competitive axe-throwing. (Pro tip: move your giant stuffed squid out of the way before you throw your axe.) It’s ALSO a place to get great tips from your favorite parenting experts. That’s right, the Doctor and The Dad were interviewed for this article on what happens to kids’ brains when they’re awestruck. If your kids are anything like ours, they’d love for you to read books and stories to them pretty much all day long. And while we think that’s awesome (even if it is a little rough on our vocal chords), we sometimes need a break from all the once upon a times and happily ever afters. 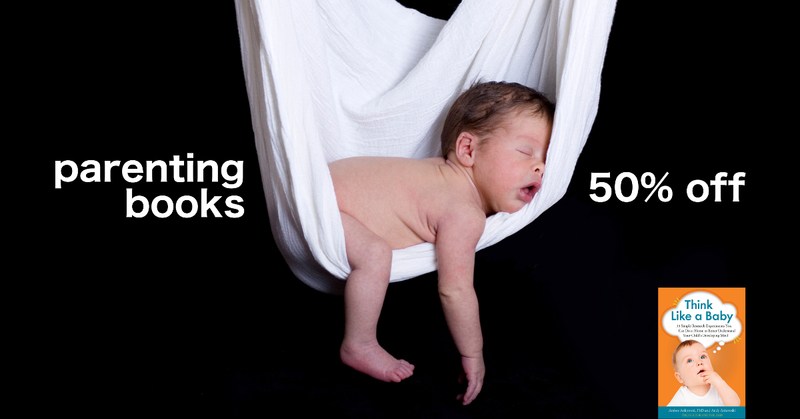 Fortunately, there’s a really easy way to spice up your child’s ordinary reading and writing routine – poetry! If you’ve ever read any of the Pinkalicious books, you know that Pinkalicious and her little brother Peter are all about art. They are constantly using their imaginations – creating inventive crafts, summoning imaginary unicorns and dragons, and painting absolutely everything pink! These two characters show us that when kids explore their creativity, it leads to lots and lots of fun. But did you know that it can also lead to other important benefits throughout their lives? 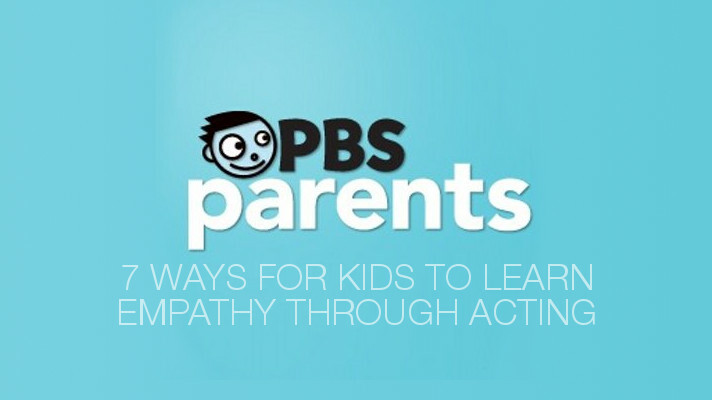 It’s true ­– and our newest article on the PBS Parents website can tell you all about it! 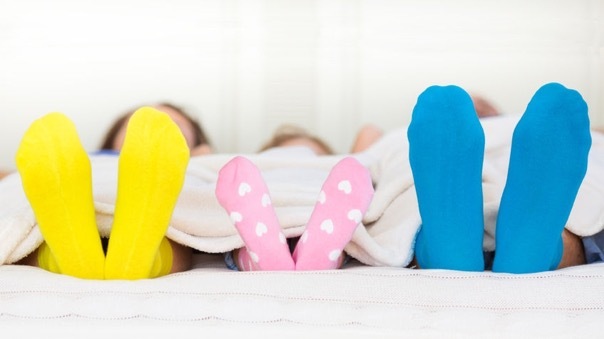 What’s having three kids really like? UPDATED! So the Doctor and the Dad recently had another baby. Which, if you’re keeping score at home, means we now have three – count ‘em three – kiddos to cuddle, care for, and contend with. Two? Three? What’s the difference? You’re gonna’ be just fine. So now that we’ve actually taken this triple-offspring plunge ourselves, we decided to record some of our own experiences and observations as they happen, so that you too, can discover what having three kids is really like! It’s also a place to get awesome tips from your favorite parenting experts. 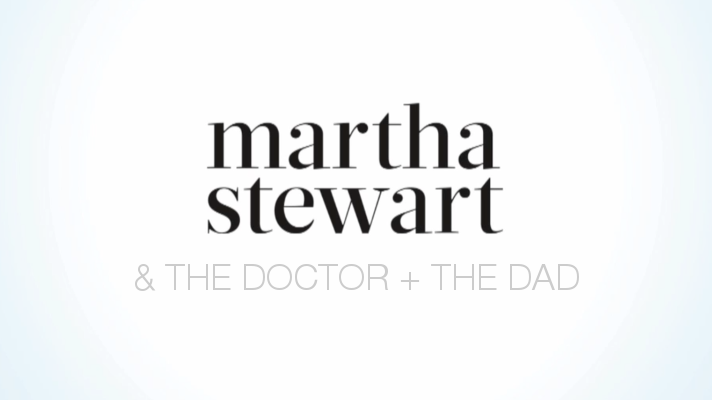 That’s right, yours truly, The Doctor and The Dad, were interviewed for a super fun article on MarthaStewart.com about how to have super fun family nights with your kids!